Bad Boys Miami Takedown For PlayStation 2 PS2 Good Complete! Used! 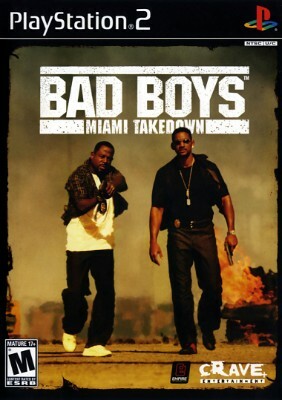 Bad Boys: Miami Takedown (Sony PlayStation 2, PS2) ?COMPLETE?